Chattahoochee Technical College values the input of parents and supporters for our students! 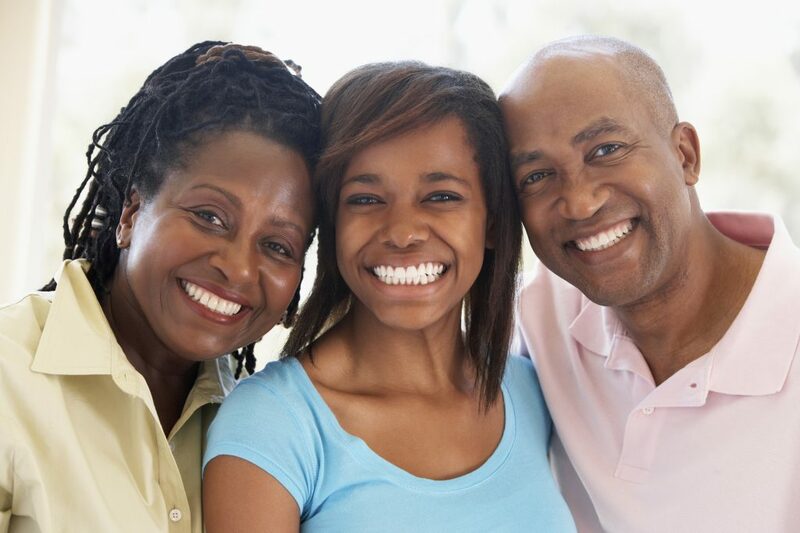 We have designed an orientation to familiarize parents and supporters with college processes, financial aid information, and resources available to students. If you plan to attend a supporter/parent NSO session, please be certain that your student has signed you up for a session. These sessions are separate from the student’s NSO session. Note: Due to limited seating, supporters/parents do not attend the NSO sessions with the student. Not all NSO sessions include a supporters/parents presentation. Please direct all questions to orientation@chattahoocheetech.edu.